E is for Explore! : RPS Angles! 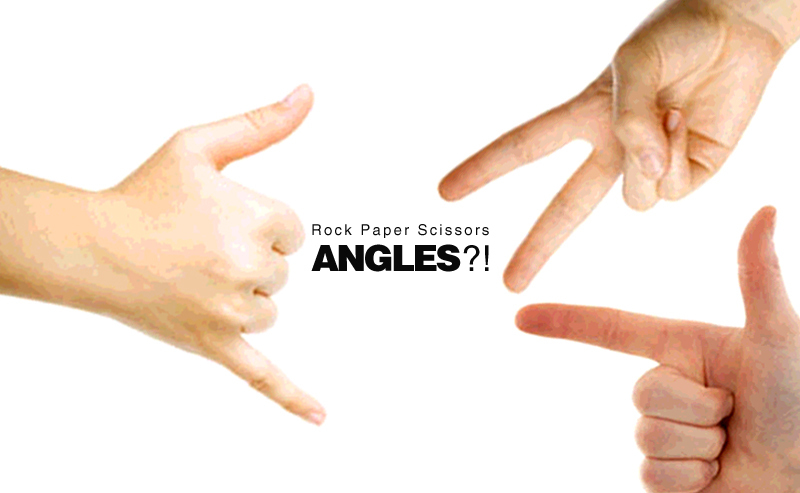 Switch up the classic game Rock Paper Scissors with angles! Visit Hands on Math for details. This site has amazing math ideas! Also, check out Odd vs. Even for another hand game. Click here for Rock Paper Scissors Fractions.